The nine islands of the Similan Islands National Park run roughly North to South. The islands’ tropical rain forest consists mainly of large rubber trees, several species of palm, bamboo and vines. Seafaring gypsies used to live on the Similan islands, but they are now uninhabited except for the park rangers’ office and the beautiful occasional residence of the Thai Royal family on Similan island number 4. Beneath the waves the Similan Islands aboard our partner speedboat offer best snorkeling conditions and an outstanding range of marine life including some 500 species of hard and soft corals. The Similan Islands Tour is now offered as a Early Bird Tour. Book other Snorkeling and Sightseeing tours from Khao Lak, Krabi and Phuket in addition to the Similan Islands Tour! 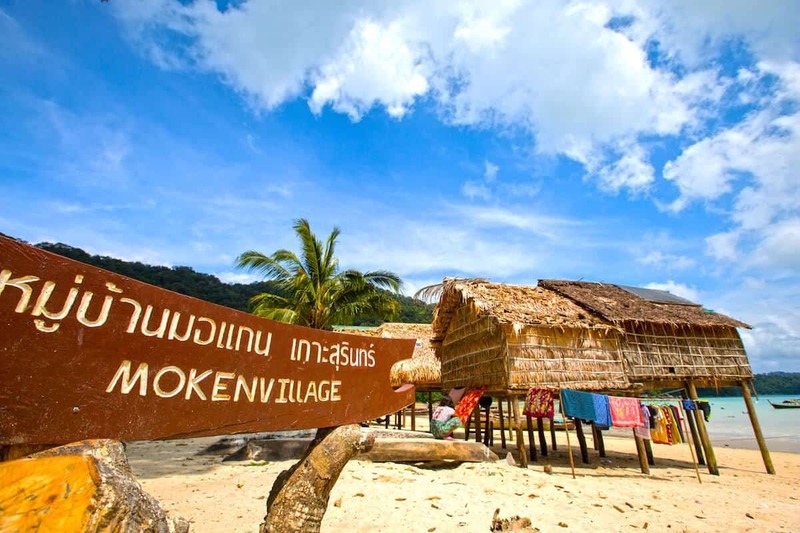 Surin Islands Tour or Koh Kam Tour are great add ons. The possibilities are limitless with Khao Lak and Phuket as a great starting point for Snorkeling an Sightseeing Tours! Enjoy a gorgeous paradise at the 9 Similan Islands. 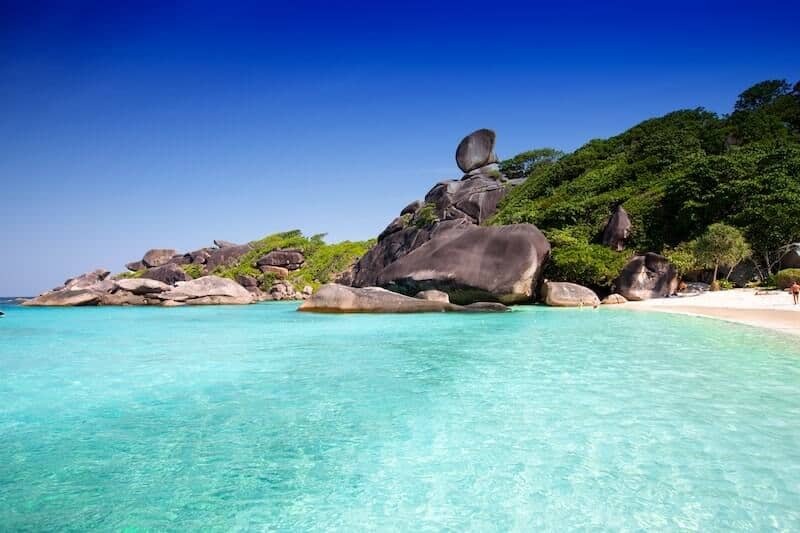 Visit the world famous Similan Islands even from Phuket for a day. Crystal clear turquoise water awaits you for snorkeling. Snorkel Thailand’s best destinations on the liveaboard. Visit stunning Koh Bon, Koh Tachai and the amazing Surin Islands and experience the beautiful reefs with a mask, snorkel and fins.